NYS Collection has sold over 100 million pairs of eyewear since 1996. This fun, easy to operate franchise system requires no previous eyewear experience. Sunglasses have become a quintessential, global fashion accessory for men and women and are a true means of self-expression. The average person owns at least 5 pairs of sunglasses. Global demand for this product is stably strong year round. Today, NYS Collection Eyewear can be found in over 500 retail and franchise locations in 15 countries worldwide, making it one of the fastest growing eyewear franchise companies in the world. Leading by example of our success in the USA, the global brand shares its best practices with the International Franchise Community using the tested and simplified franchise program. WHY FRANCHISE WITH NYS COLLECTION EYEWEAR? Since launching our franchise program in 2010, NYS Collection has created a system that is built on our passion to provide exceptional, affordable eyewear to the masses. We can offer you an exciting and unique opportunity to become part of our dynamic, rapidly growing brand. Regardless of your business experience in eyewear or as a retailer, NYS Collection provides detailed training and support to arm you with the tools necessary for the franchise business. 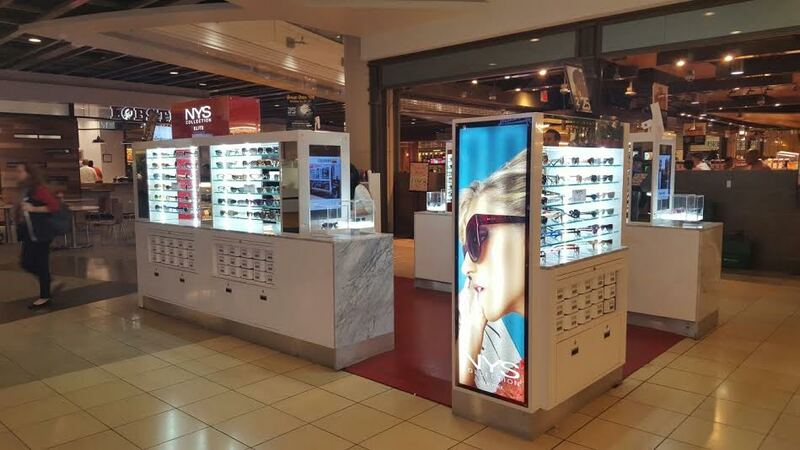 Our retail outlets showcase eye catching interactive kiosks which provide the platform for a memorable retail experience where consumers can select from various eyewear styles that best express their individual style. 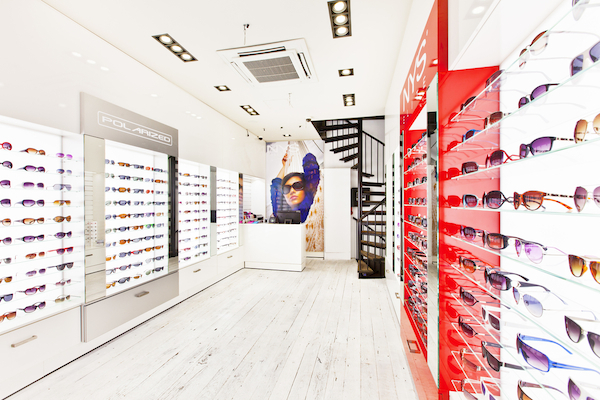 Our franchisees share in our mission to provide customers with outstanding service while ensuring that everyone leaves the location happy and with a pair of sunglasses – or two! To invest in your very own franchise, please fill out the form to request more information. NYS Collection Eyewear was built on entrepreneurial spirit. 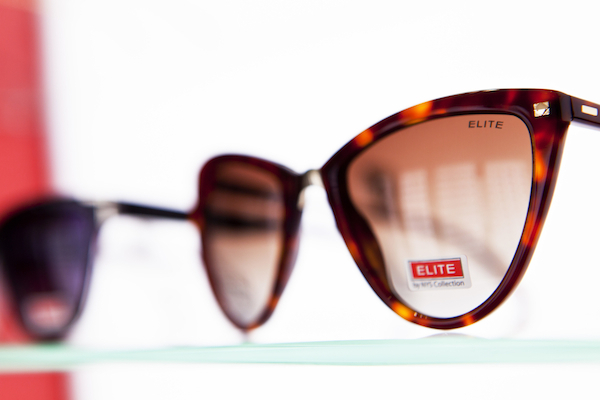 We possess a passionate approach to eyewear and create a rich portfolio of smart and stylish products. We design, develop and offer high-quality, handcrafted sunglasses that not only reflect the latest fashion and technology trends, but also appeal to a wide spectrum of consumers. NYS Collection Eyewear is a proud member of the International Franchise Association (IFA), VetFran and DiversityFran. 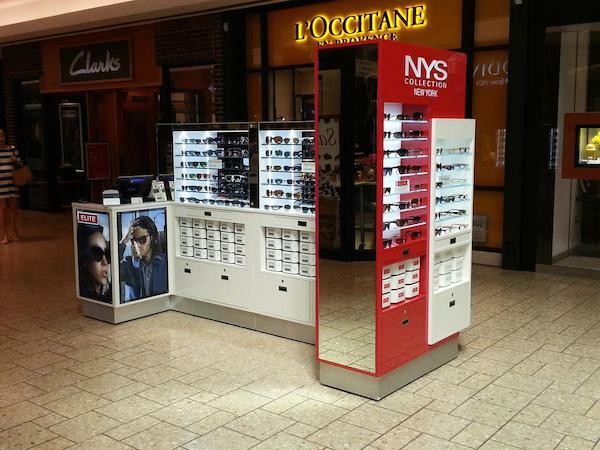 When considering a NYS Collection Eyewear franchise, opportunities vary based on the location you are seeking and what type of setup you will have available at your new location. Within malls, setups can include a standard RMU (retail merchandising unit) or cart as well as a mini-kiosk or full kiosk. Each of these setups has a different start-up cost and can hold different levels of product. 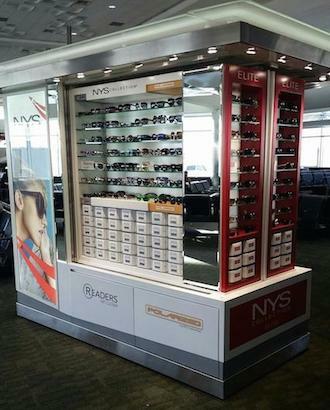 If you are interested in an airport opportunity, the standard setup can be on a custom kiosk or inline store. Due to the variations in retail application, inventory and leasing, a new franchisee can expect to spend $30,000 to $50,000 to open for business.